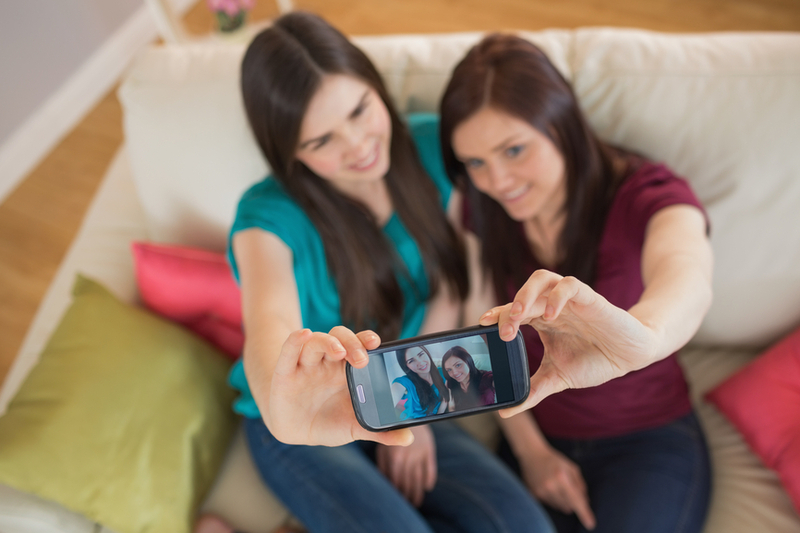 The "TMI" Epidemic: Are My Teens Oversharing Online? Oversharing online - the act of posting sensitive personal information - is one of the leading dangers affecting teenagers. In fact, independent studies have suggested that most teenagers are oversharing online. How bad is it for your teenager? Flickr is an image sharing site and online community. Users upload and manage photos, comment on others' pictures, subscribe to image feeds, and communicate with up to 3,000 contacts on Flickr. Only a Yahoo email address is required for sign up, which is by default hidden from users who aren't designated as “friends and family.” A person's real name and current city, if provided, are public by default. Who can add photos on Flikr? Registered users can geotag their uploaded photos, tag and add notes, organize albums, and join groups of similar pictures taken by other people. What sort of privacy settings are there? Users set a privacy level for each photo and designate who can download it. They also assign the photo license (“all rights reserved” is the default) and the safety level of the photos. It's important to note that users themselves are responsible for designating safety levels, not Flickr. 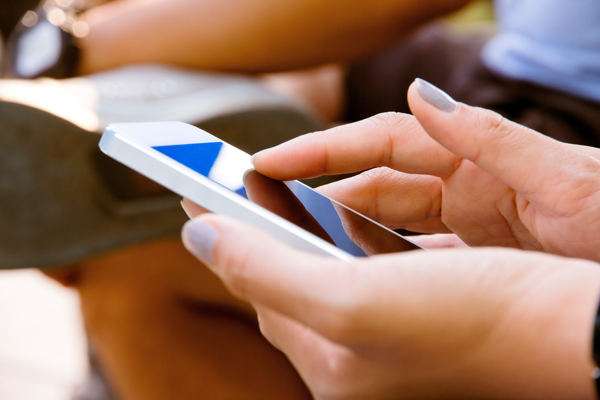 Users can flag inappropriate or incorrectly rated photos they view. 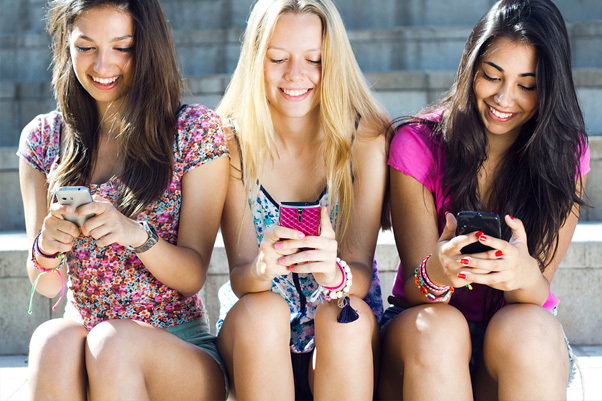 We already know that poor social media decisions can impact a teen or tween's future. Read on to learn about how a 7-day cleanse can help them refresh their online reputations. This article was originally published on McAfee Blog Central by Toni Birdsong. Sorry, this post will not push the health benefits of a kale-flax smoothie (although they do rock). But, if your aspiring college student follows this 7-Day Digital Cleanse for a full week, he is bound to become more digitally fit. (Disclaimer: the side effects of the 7-Day Digital Cleanse could be life changing and dream saving). By now we all know about the fallout that can happen when young people with big dreams fail to post properly on social media sites. We’ve seen Olympic athletes sent home for a tweet, a zillion people get fired, and college scholarships revoked because a tweet or photo made it to the desk of a college decision maker.